Perhaps more than anything, customers love to be appreciated. And everyone loves a free perk. Loyalty programs play a huge role in customer experience. Not only do they reward devoted customers and encourage people to come back to the company, but they can also promote brand awareness. 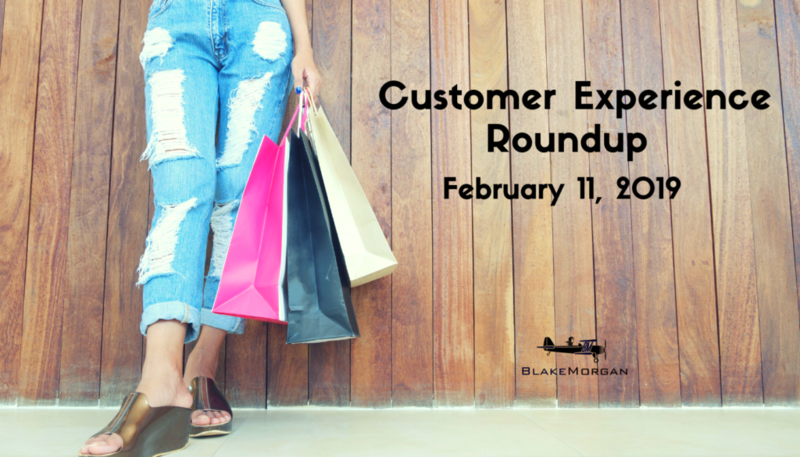 This week, a number of large companies announced new perks and programs for their loyal customers. These announcements show that no matter the size of the company, it’s worth investing in quality loyalty programs. Target shoppers are a loyal group, and they will soon be rewarded for their loyalty. Target Circle, the store’s new loyalty program, is expanding to five new test markets after being in Dallas for the last year. The free program is open to all Target customers and includes perks like 1% back on all Target purchases, customized offers and a personalized birthday reward. Target Circle takes traditional loyalty programs one step further by offering personalized rewards. If a customer regularly purchases baby products or beauty items, their reward will likely match those preferences and their shopping history. The program will also help collect more customer data to give the company a better view of its customers. It’s a great way to reward loyal customers and give people a reason to keep coming to Target. Most people tuned into the 2019 Super Bowl to watch football, but they also got to see something else: brand loyalty. T-Mobile used a Super Bowl commercial to announce its partnership with Taco Bell and Lyft to give customers one free Taco Bell taco a week and a one-time $10 Lyft credit. The new promotions are part of T-Mobile Tuesdays, which offers rewards and perks to customers every week. More than 186 million perks have been redeemed since 2016. T-Mobile also boasted the fastest average download speed during the Super Bowl by updating its antenna system in the stadium and adding hundreds of cells around Atlanta. During the Super Bowl, it paid to be a T-Mobile customer. T-Mobile’s longstanding rewards and perks program shows it cares about customer loyalty. By highlighting the program on a big stage during the Super Bowl, T-Mobile showed it values its loyal customers by giving them things they really care about. All hotel chains have loyalty programs, but Marriott is about to take it to the next level with its new Marriott Bonvoy program, which launches February 13. The new program streamlines old loyalty programs from Marriott’s different brands into a single program. Aside from the new name, not much will change with the program. Marriott Bonvoy will feature five tiers like its predecessor. The more nights a customer stays at Marriott properties, the higher their rewards level and the better the perks. Base tiers earn perks like free internet, and the rewards build to the top level with perks including a welcome gift and lounge access. Marriott’s new rewards program will continue to offer great service to loyal customers. Although not much is changing beyond the name, Marriott’s program still encourages customers to stay loyal to the brand. By creating a tiered program, customers will want to take advantage of increasing perks to get the most out of their rewards points. Although a lot has changed in customer experience, loyalty programs continue to be successful. Updating and personalizing perks and rewards can help turn loyal customers into brand ambassadors.